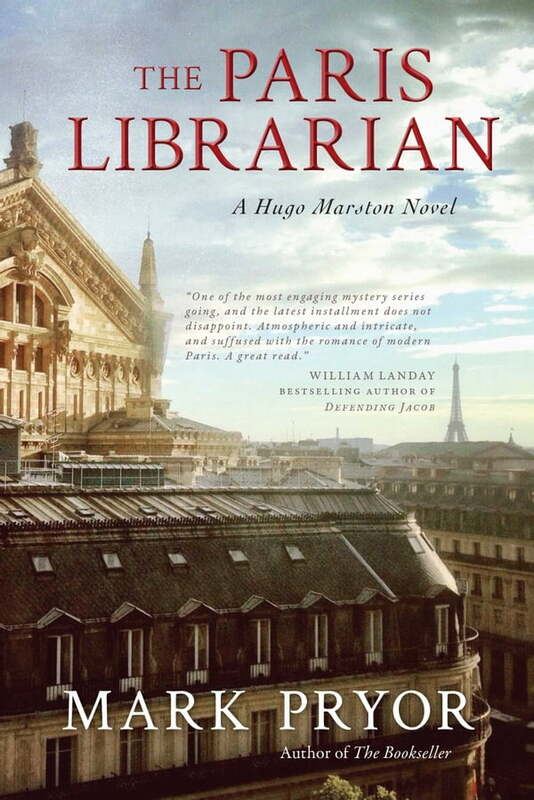 Hugo Marston’s friend Paul Rogers dies unexpectedly in a locked room at the American Library in Paris. The police conclude that Rogers died of natural causes, but Hugo is certain mischief is afoot. As he pokes around the library, Hugo discovers that rumors are swirling around some recently donated letters from American actress Isabelle Severin. The reason: they may indicate that the actress had aided the Resistance in frequent trips to France toward the end of World War II. Even more dramatic is the legend that the Severin collection also contains a dagger, one she used to kill an SS officer in 1944. Hugo delves deeper into the stacks at the American library and finally realizes that the history of this case isn’t what anyone suspected. But to prove he’s right, Hugo must return to the scene of a decades-old crime. From the Trade Paperback edition.